To fall in the category of small business, you must be either self-employed or be operating a small business with hired employees or independent contractors. The difference between an independent contractor and an employee needs to be understood. You must clearly classify your workers either as independent contractors or employees. This is essential as the forms to be filled for these two classifications are different and so are the tax rules. You do not need an EIN if the people working are you are independent contractors and not employees. If the person working for is you is an independent contractor then you should refer to the “Forms and Associated Taxes for Independent Contractors” link on the IRS website to know about your tax responsibilities and liabilities. It can get a bit tricky to determine if one is an independent contractor or an employee. To achieve this distinction, information is available in Publication 1779- “Independent Contractor or Employee?” which is uploaded on IRS website for information. To determine the status of a worker as an employee or an independent contractor, three factors can be considered which are behavioral control, financial control, and relationship of the parties. These are dealt under the common law. In the other case, that is, the worker is your employee, you must get an EIN and your tax responsibilities would include withholding, depositing, reporting, and paying employment taxes. Certain forms will be given to you by your employee and vice-versa, while you both will need to submit some form to the IRS and SSA offices. You can share your EIN number with your clients or employees as doing this does not pose an identity theft risk, which is the case when sharing your Social Security Number with someone. If you run a business in which you have employed your spouse, then your spouse is not considered a partner in business and you, the employer, are to pay his/her social security taxes and also Medicare taxes. The wages of such an employee are liable for income tax, withholding tax, Medicare and social security taxes but are exempted from paying FUTA tax. If you require more information regarding this issue then please refer to “Publication 15, Circular E, Employer Tax Guide” which is available on the IRS website. EIN is to be used to file tax returns for such businesses which have employed workers. If you are self-employed and want to get started with the process, the easiest way to go about it is by visiting “Self-Employed individuals Tax Center” are on the IRS website. You will get all the information you need regarding your tax responsibilities. There are various forms and publications available on the IRS website which provides ample assistance for small business owners or self-employed individuals. This information can also be gained by calling (800) 829-3676 and ordering the relevant material through your mail. 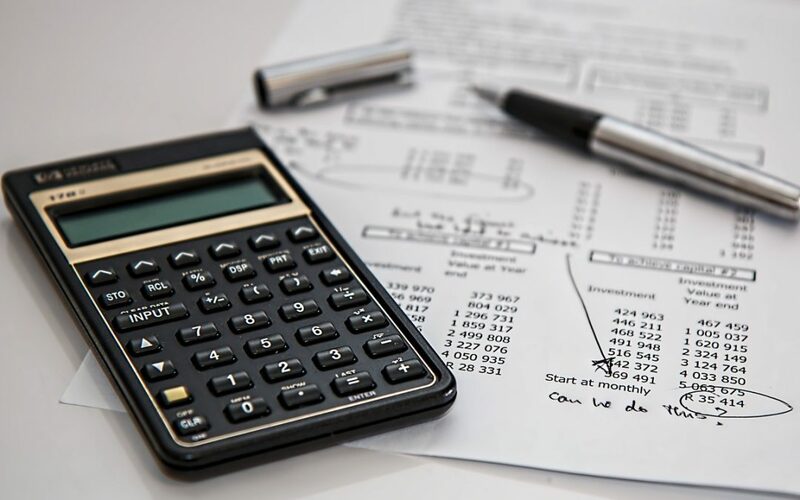 For those entrepreneurs who are looking to start a business, it is important that they first read and understand about the taxes they would be responsible for paying. This information can be gathered from “Starting a Business” section on the IRS website.